Our bifold Doors can transform your living space and open up a multitude of possibilities in your home, making it a lighter, more welcoming environment in which to live and bring the outdoors in. There’s nothing quite like the natural finish and feel of a timber window. 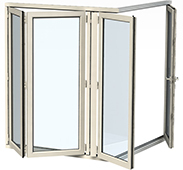 The new alternative is cleverly designed, aesthetically beautiful, bifold doors that are energy efficient, provide better security and safety, and when constructed from aluminium, are maintenance free. 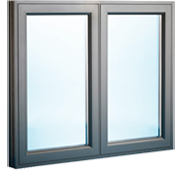 Halo Windows & Doors are your double glazed aluminium window specialists. 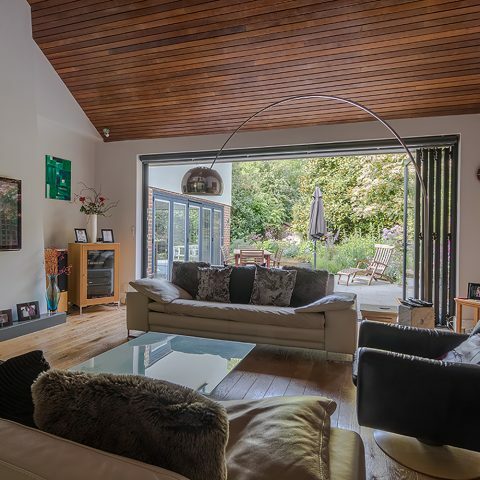 A key feature of bifolding doors is their ability to seamlessly open up the space between the house and the garden. 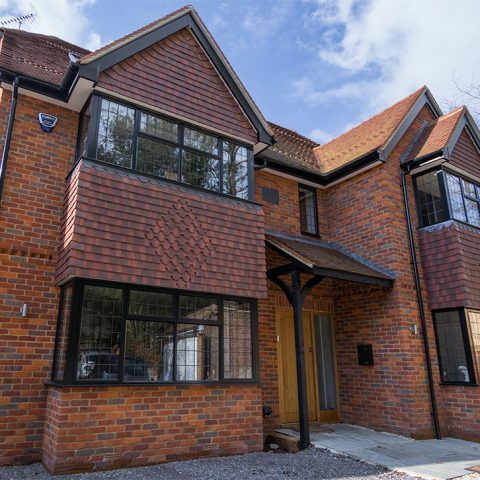 Building an extension or replacing your windows? Whatever your plans, Halo Windows & Doors offer a full design, supply and fit service on a complete range of windows, doors and roof lanterns. 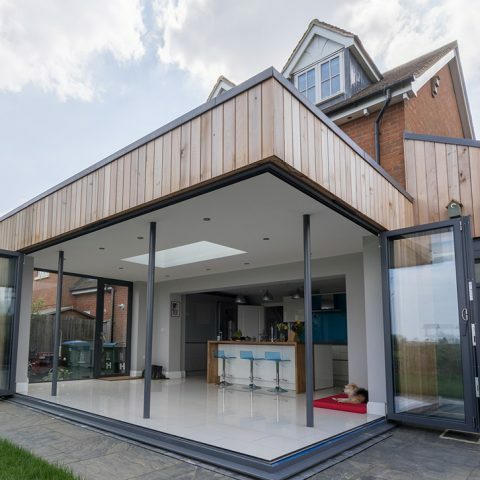 And if you’re considering bi-fold doors, our expertise in this specialist area could help you to get more for your money. If you have a project you’d would like to discuss or you would just a friendly chat with an expert, please call us on 01494 465 654. 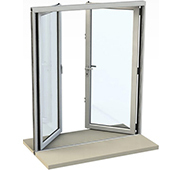 All our doors, windows and bi-fold are designed and built in the UK and guaranteed for 10-years … or more. We look forward to turning your vision into a reality! Precision engineered to the highest standard and with a comprehensive Guarantee. Hardwood, UPVC and aluminium patio doors – beautifully made and expertly installed. Improve security, make your home warmer and quieter, or just improve the look. Let the sunshine in! 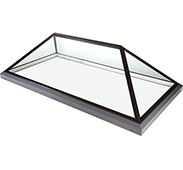 Add a modern, stylish rooflight feature to your flat roof extension. “Halo did an outstanding job fitting our bi-fold door today.